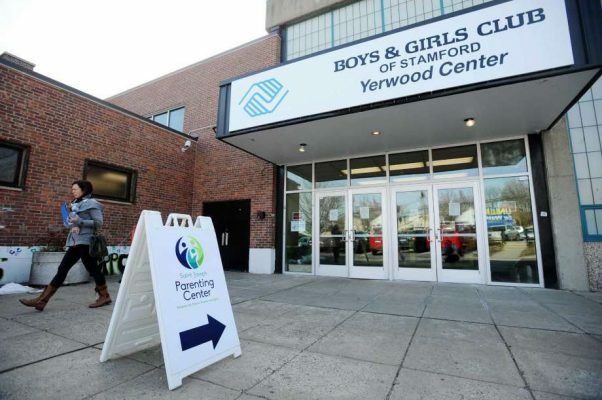 PROJECT MUSIC’s flagship El Sistema Academy at the Boys & Girls Club of Stamford engages Stamford children with limited resources in a free and immersive program of music education. Students in grades 2-10 pursue advanced musicianship in daily band rehearsals and group instrument lessons. In addition to taking music classes, students frequently perform at community events, and attend workshops and performances by occasional guest artists. 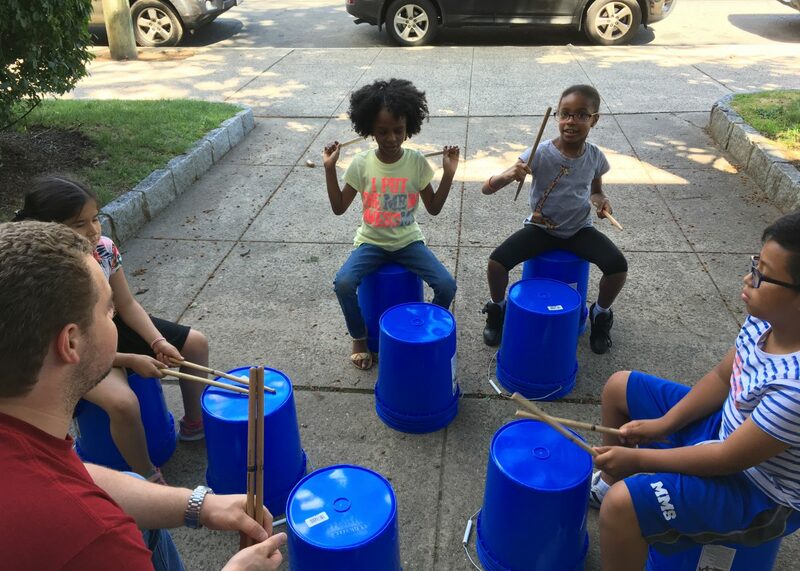 After the close of the school year, PROJECT MUSIC also provides a two-week summer day camp, which is free and open to all El Sistema Academy students. PROJECT MUSIC’s Prelude Program serves students in grades K-3 at the Yerwood Center and Chester Addison Community Center. Kindergarten and first grade students take part in once-weekly “bucket band” classes, using buckets and drumsticks to develop teamwork and rhythmic sense. Students in second and third grade begin learning to play full instruments, with twice-weekly band rehearsals. Additionally, this program serves to build enthusiasm in musicianship, resulting in many graduates subsequently enrolling in the El Sistema Academy. PROJECT MUSIC’s Trailblazers Band at Trailblazers Academy began as a pilot program in the 2017-18 school year with an enrollment of 60 students, many without prior experience playing musical instruments. The program provides each student with two or more lessons per week in small group contexts, including one lesson during the school day and at least one lesson after school. 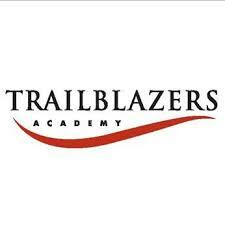 This program is the only opportunity for Trailblazers Academy students to study music. 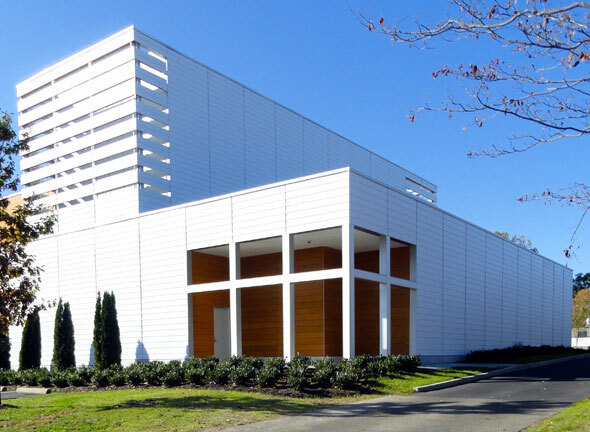 PROJECT MUSIC’s King Community Music School began in 2018, with select Saturday rehearsals at King School. In coordination with the King Cares community outreach program, student volunteers from King assist as mentors to PROJECT MUSIC students, creating a unique avenue for community interaction. With a representation of musicians on a continuum from novice through professional, the King Community Music School format explores creative approaches to music making that accommodate and support all levels of ability.